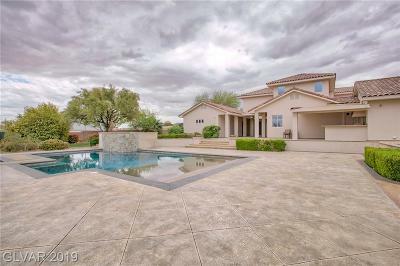 Welcome to LasVegasLuxuryHomes.com by The Stark Team! The premier resource for all Las Vegas & Henderson NV real estate information and services. 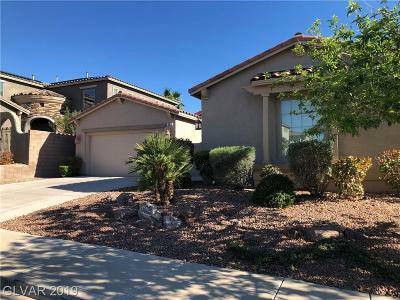 We hope you enjoy your visit and explore all the valuable info and videos our site has to offer, including Henderson real estate listings, High Rise Condo Listings & Building info, Guard Gated Community Insights, Custom Lots & Land Listings, & other information for homebuyers and sellers. Our Team is Experienced. 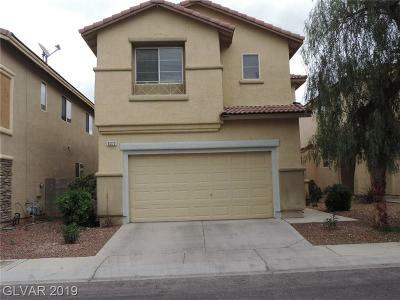 We have been helping Buyers & Sellers in Las Vegas & Henderson for over 23 years now. June relocated to Las Vegas in 1972 and Lauren & Travis are Native Las Vegans. 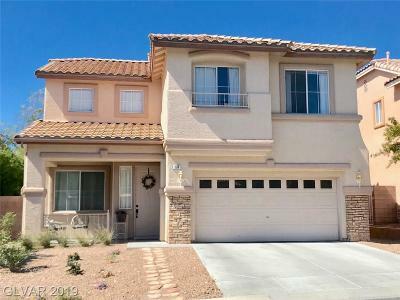 We have built custom and semi custom home in Summerlin and Henderson, and own investment condos. We have sold each and every high rise condo tower from the pre construction days. This gives our clients a tremendous edge learning the in and outs of each luxury condo building's "culture", rental rules and regulations, leasing policies, HOA dues and what they cover, floorplans, view corridors etc.  We have the same experience in new and resale homes. June & Lauren were the #3 Team in Summerlin back in 1998 for selling new homes. We sold Summerlin, and Anthem Country Club, Siena and Red Rock Country Club from floorplans and dirt. Our years of Las Vegas real estate development, working with all the Major NYSE Homebuilders, and Custom Home Builders, will be that extra edge you need when buying a Las Vegas Luxury Home. Looking for a new home? 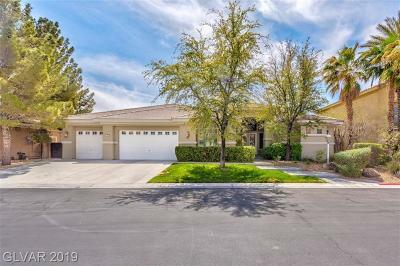 Use our SHOWING NEW tool to browse an up-to-date database list of all new homes communities in Las Vegas & Henderson, or use the Dream Home Finder form and we'll conduct a personalized search for you. If you're planning to sell your home or luxury high rise condo or penthouse in the next few months, nothing is more important than knowing a fair asking price. We would love to help you with a FREE Market Analysis. We will use comparable sold listings to help you determine the accurate market value of your home. June's years of experience as a systems analyst for major NYC Corporations, the United Nations NYC Headquarters, and Howard Hughes (Summa Corporation) in Las Vegas, will work to provide you with a detailed market data analysis. Keeping track of CURRENT trends and sales velocity are additional factors that must be considered to price your properly so that it is well positioned to SELL. Lauren's artful design skills will help Sellers streamline and showcase their homes best, with their own belongings and a few recommended accessory purchases that we know have resulted in getting Sellers' top dollar for their properties. Travis is our Teams' rental adviser to investors. He is familiar with the rental rates and desirability of all high rise condos and luxury homes. Together, we handle our clients' business personally. When you work with us, you speak directly with each of us throughout your entire transaction. We aim to treat your business as we do our own: with expert insight, proven negotiation skills, attention to detail, and discretion.